Step 1: Make a thing. 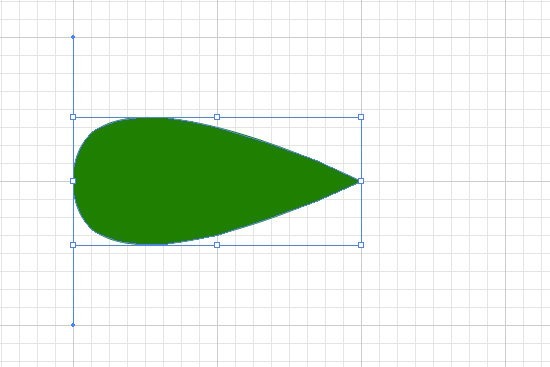 I went with a leaf shape. 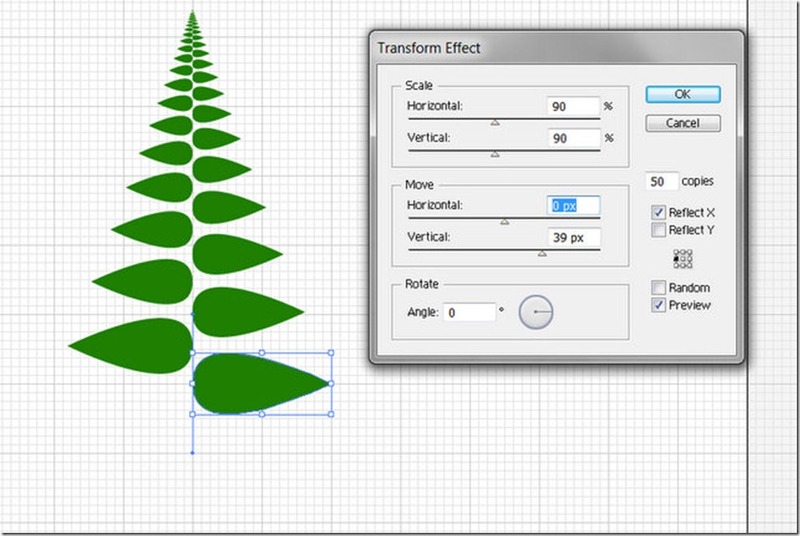 Step 2: Effect > Distort & Transform > Transform. 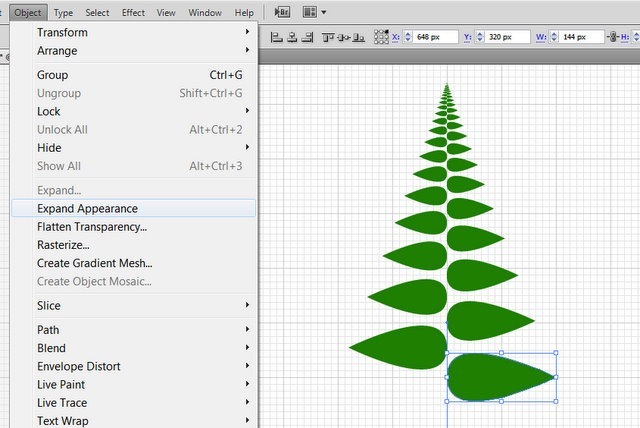 Make sure to preview, then make some copies of that leaf and scale ‘em down. Add a reflect X, scale dimensions down to 90%, and put some Move Vertical, and with some tweaking you should get a fern-looking thing. 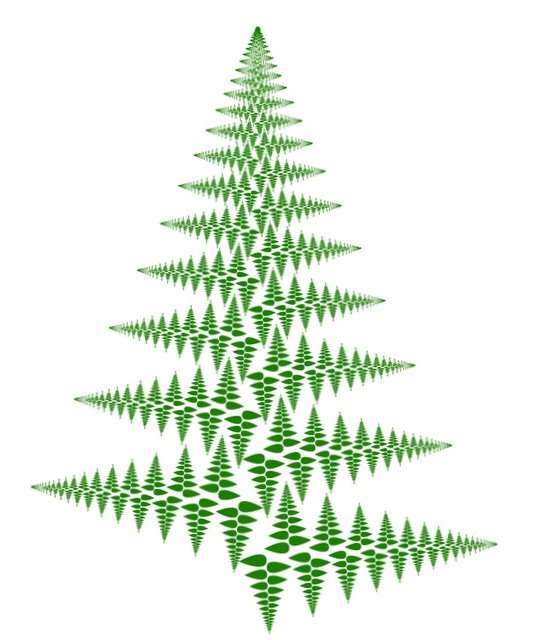 Why does this remind me of the geometric series elves? 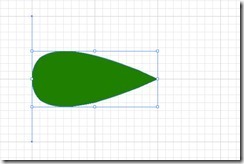 Step 3: Object > Expand Appearance so that the effect becomes materialized. 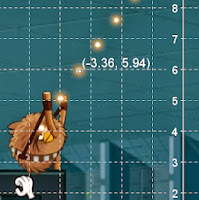 Select all, right-click and group that sucker. Step 4: Now for the fractal part: iterate! 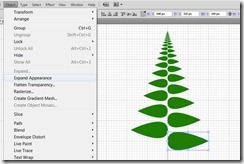 I rotated my tree-looking thing 90º clockwise so it resembled the initial leaf. 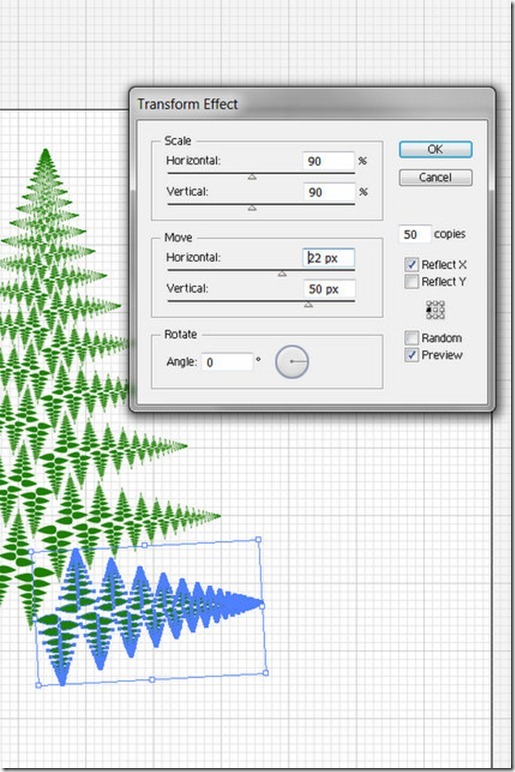 Then I repeated the transformation to make a bunch of these tree things with a scale factor of 90%. With 50 copies of a shape made of 50 parts, you’ll notice your computer start to slow down a bit. 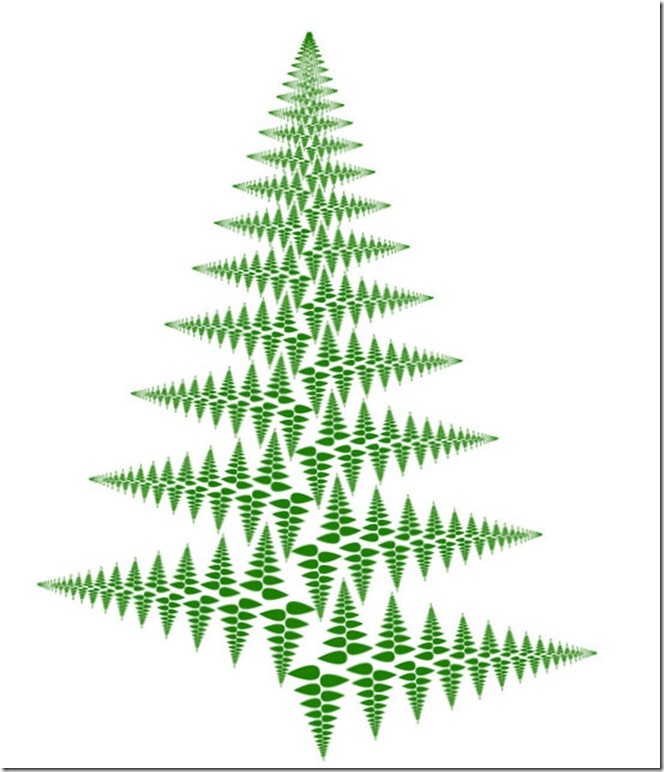 I decided to stop while I was ahead… not a perfect fractal, but good enough for your Christmas card.